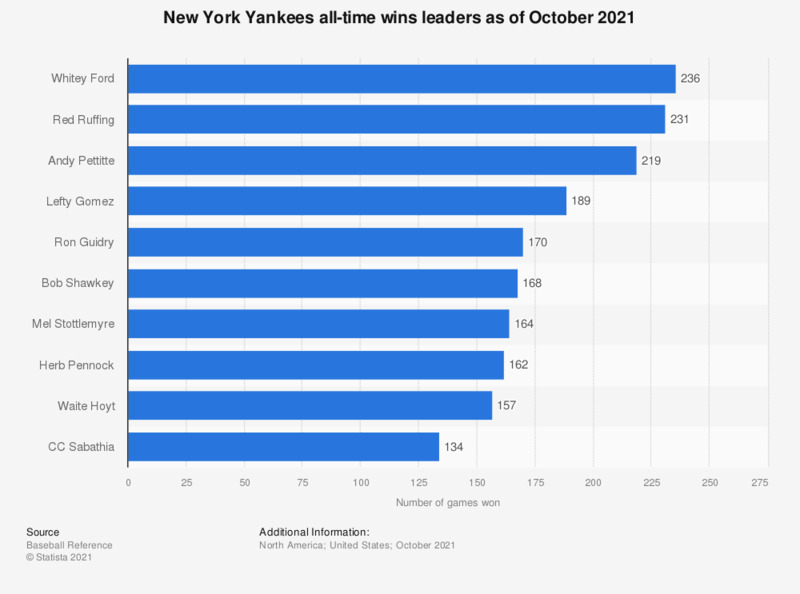 This statistic shows the New York Yankees all-time win leaders as of September 30th, 2018. Whitey Ford has won the most games in New York Yankees franchise history with 236 wins. Do you like genital piercings?